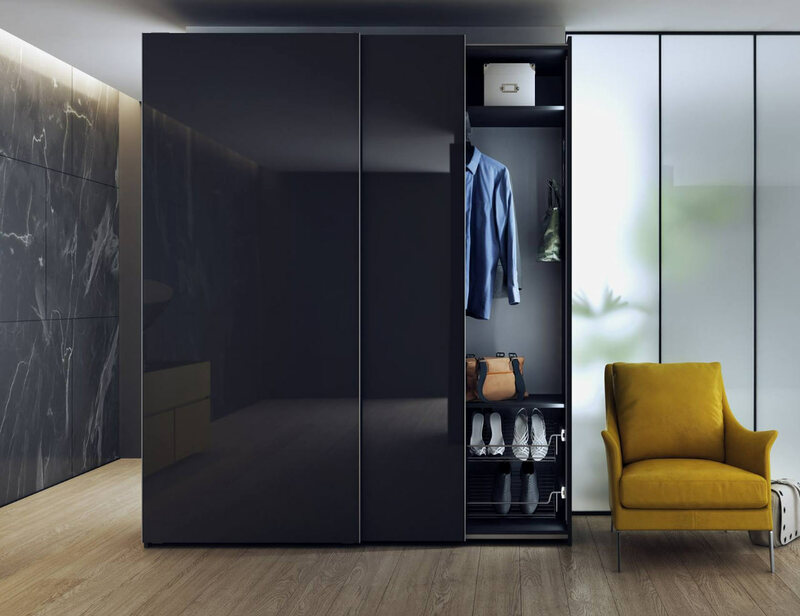 Choose from our main wardrobe collections below to get started on your new Sliding Wardrobe. 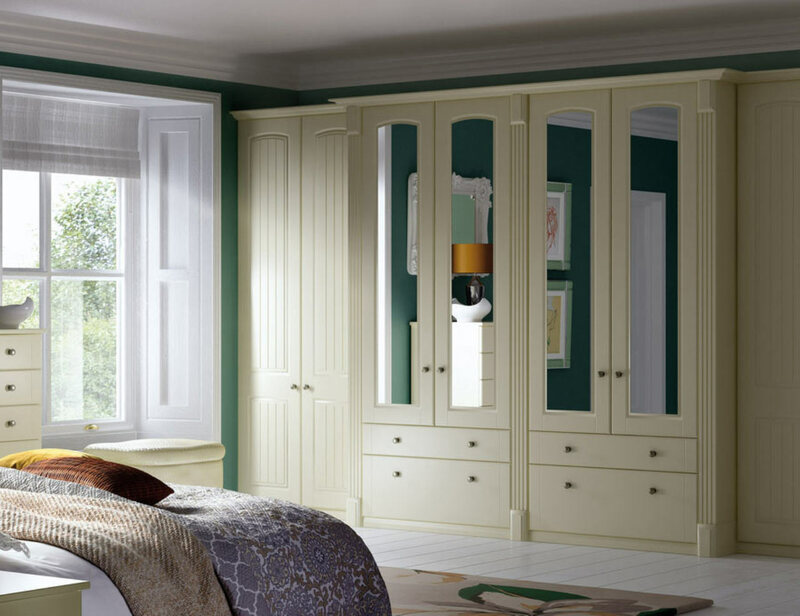 Fusion Robes offer a wide range of wardrobes with sliding doors. Sliding Wardrobes prove to consistently be a customer favourite because it allows you to save space effortlessly without the worry of your wardrobe doors extending into your room. 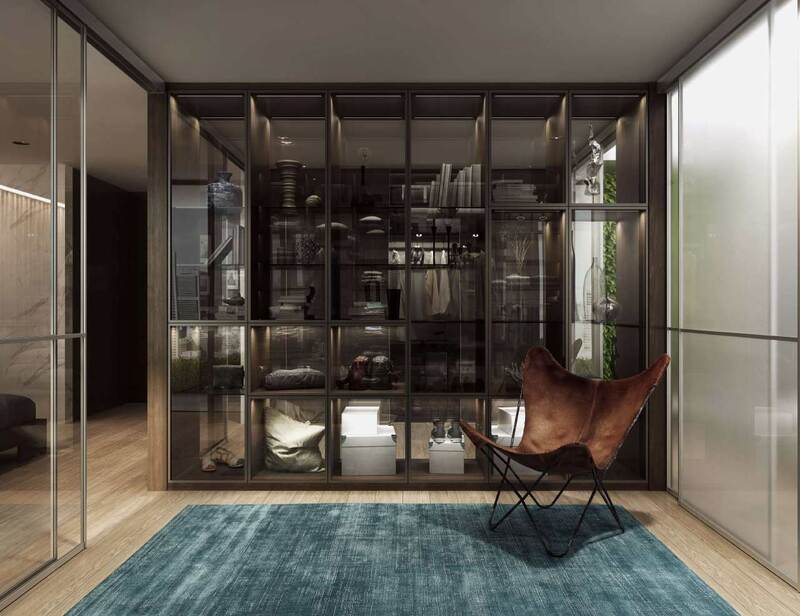 A bespoke walk-in wardrobe is the best home storage solution. 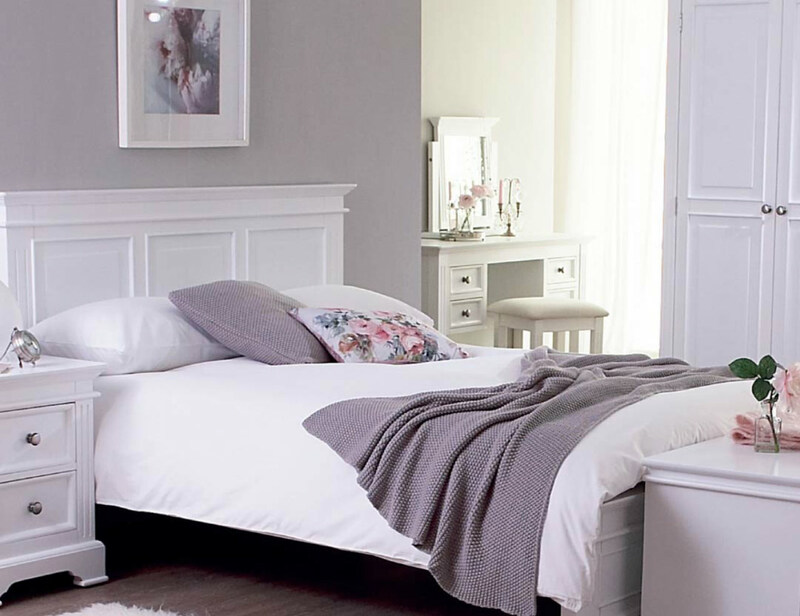 Maximise space by converting a spare bedroom into a gorgeous home dressing room. Choose your preferred fittings and style to make your walk-in wardrobe suit your needs perfectly. Fusion Robes design walk-in wardrobes that are both exceptionally stylish and highly functional. Make the most of your wardrobe space with our wardrobe accessories and furniture. Bedside lockers, dressers, beds and more. Buy wardrobe furniture and accessories on line in our store today. Based in East Belfast, Fusion Robes provides high quality bespoke wardrobes, designed to suit each individual’s requirements. Made to the highest possible standards, all our products are ISO 9001 certified. There are no restrictions on size or design so your wardrobe will be completely unique to your requirements. Our team boasts over 20 years’ experience in measuring, designing and installing wardrobes and furniture which ensures we provide the best possible customer service. Absolutely delighted with our new fitted wardrobes, they are high quality and brilliant to be uniquely designed to fit our space and needs! 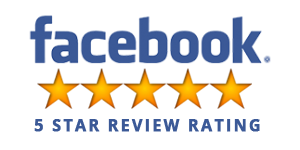 Would definitely recommend Fusion to future customers we have received 5* service from start to finish and the results are perfect! Thanks v much.